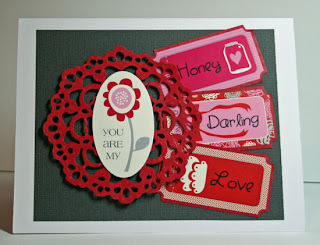 FotoBella: Lifestyle Crafts and Bazzill Basics come together to create these designs by Steph! Lifestyle Crafts and Bazzill Basics come together to create these designs by Steph! 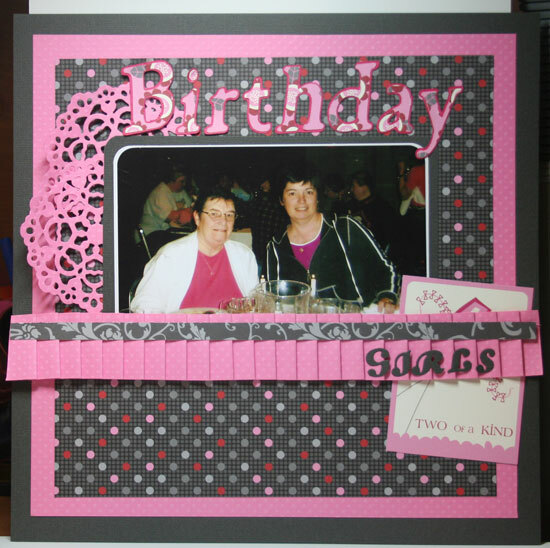 Use Bazzill Gray cardstock for the base of the layout. 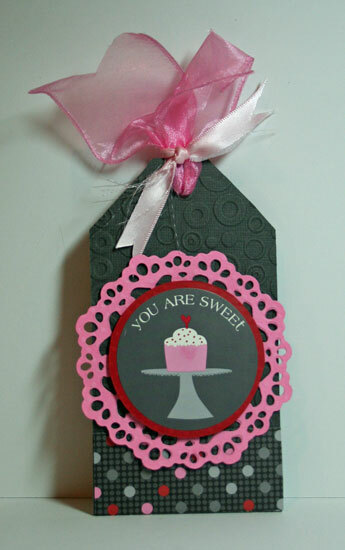 Cut the Pink Bazzill cardstock 11" x 11" and mount it to the gray base. 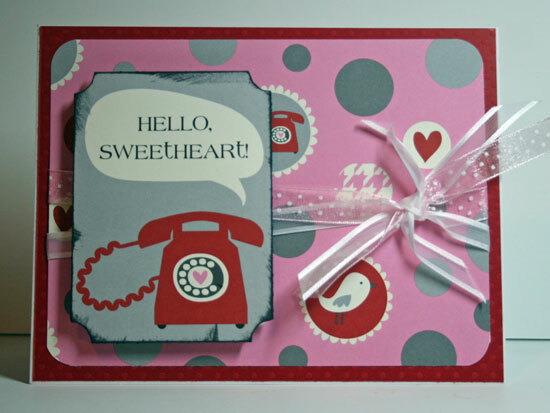 Cut the Bazzill Dotted pattern paper to 10" x 10" and mount to the pink. Mat the photo with white and gray cardstock and corner round the edges. Die cut 2 doilies from Bazzill pink cardstock using the Lifestyle Crafts Antique Doily Die and place them under the left side of the photo. Using a pink Bazzill Perfect Pleated ruffles, add it across the center of the layout. Cut a 1/2" strip of the Bazzill Dotted pattern paper. Use the reverse side and place it across the ruffle.8. Add a die cut tag under the ruffle. 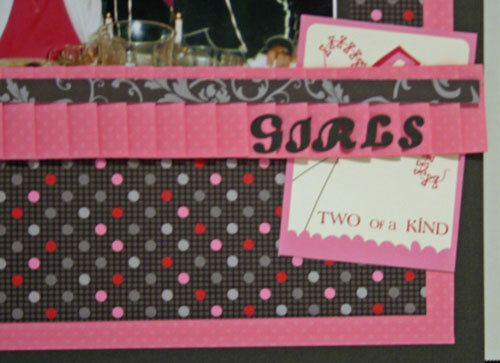 "GIRLS" was cut using the Lifestyle Crafts "Oh Happy Day" alphabet die using Bazzill Gray cardstock and was adhered on top of the ruffle. 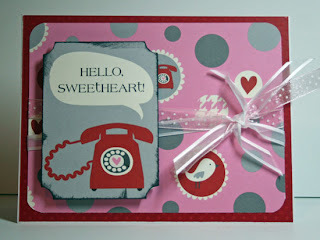 Using a Die Cut Machine (Steph used the Cricut Expression) die cut the title from Bazzill Pink cardstock and Bazzill Floral pattern. Adhere title across top of the layout, adding foam adhesives to the "B" for a little dimension. I love to create!. 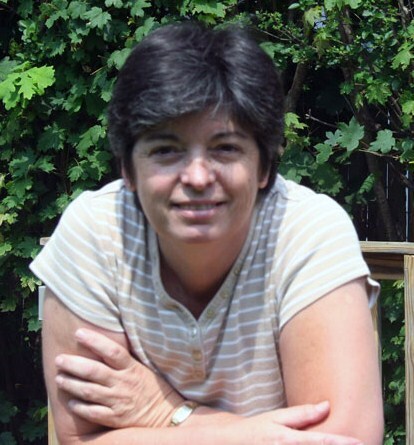 I teach in my home studio as well as at my local Michaels and scrapbook store, teaching a variety of layout and card classes incorporating die cutting, stamping, embossing, etc. My day is just not complete if I haven't spent some time creating. I often don't start with a plan of what I'm going to create. I let the products I want to use "tell" me what they want to do. I love to "play" with my supplies and I try to teach that to everyone. If you don't spend time playing, then you have no idea of the full capabilities of your products and the fun stuff you'll be able to create.